Lithium Iron Phosphate (LiFePO4) batteries have been a hot topic these days, with good reason. They are claimed by some to be “the future” in energy storage. Some advantages over the more popular Lead Acid (LA) batteries include longer life, greater discharge rate (up to 80% Depth of Discharge claimed as well), and little to no maintenance. A customer, now a friend of ours, who enjoys testing the latest technology, decided to give Iron Edison’s LiFePO4 Battery a try. We helped with the transition of his previous 48 Volt Lead Acid battery bank (that we installed in 2012), which consisted of sixteen Trojan L-16 RE Bs (740 Amp Hour total), to his current 48 Volt 360 Amp Hour LiFePO4. Normally, with Iron Edison, the Lithium batteries are housed in one large metal enclosure. However, as there were sizing restraints (concerning the entrance of the underground structure where the Balance of Systems is contained), Iron Edison configured the battery system in two separate smaller enclosures. 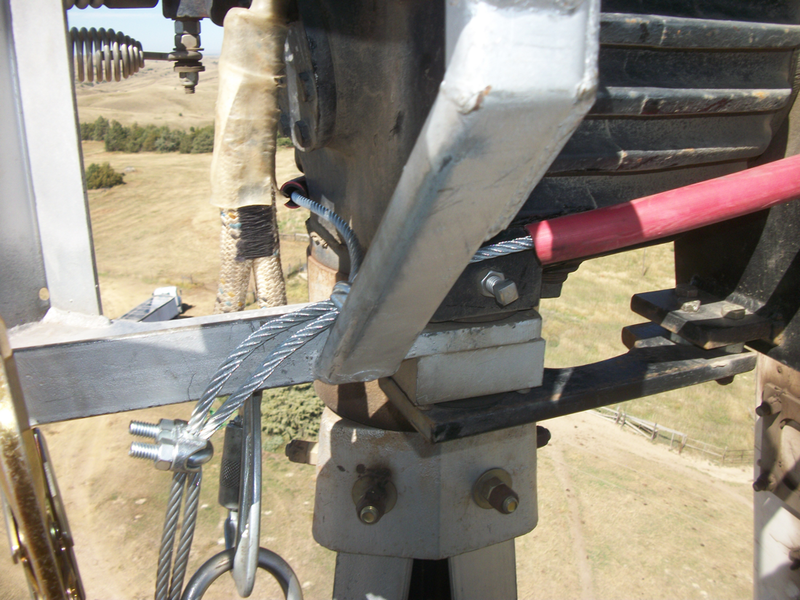 These were easily paralleled together with the provided Anderson quick connect cables to complete the 48 volt system. 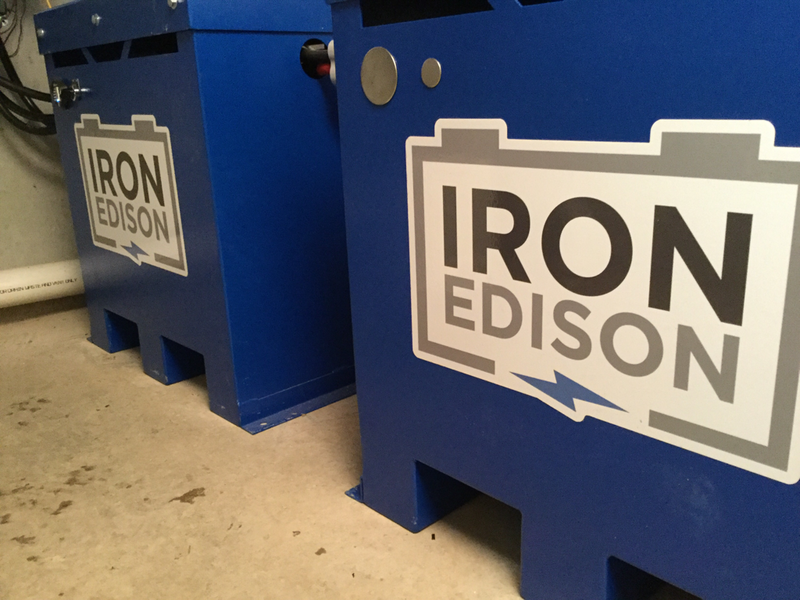 Iron Edison boasts of their batteries being fully compatible with leading industry equipment, such as Schneider Electric, SMA, Magnum, and MidNite Solar. Our customer was already equipped with a Magnum MSPAE4448 Inverter/Charger and a MidNite Solar Classic 200 Solar Charge Controller. Once the battery set (S/N 011) was installed, it took some time working with the manufacturer to "dial in" the Classic 200's set pionts to completely charge the battery bank from 50% State of Charge (SOC) to 100% SOC in one sunny day. As of today, the change in the "end amp" set point seems to have mitigated the issue. It’s only been three months since the batteries have been commissioned, but we’ve put together a preliminary list of pros and cons that we have observed during this period. There are some things we cannot comment on, for example long life and increased life discharge cycles, but we’ll continue to update the list if anything of importance arises. Must be kept at temperatures above 0 C (32 F). In comparison, we saw battery temperatures of -16 C (3 F) on our LA batteries this winter in our unheated shop and they are still in working condition. This would limit the amount of locations, in comparrison to the LA batteries, that this storage system could be installed in. Even with the Low Battery Cut Off (LBCO) set from the factory at 48.0 volts and our LBCO on the Magnum Inverter set at 48.8 volts, we have still witnessed more than two occasions of having to manually reset the battery bank to bring the system online again. Recently we have installed Magnum’s networked Automatic Genrator Start (AGS) and we are no longer experiencing the issue, since the battery bank no longer reaches the LBCO set point. This does limit the amount of Amp Hours that are available. So it is no longer a 360 Amp Hour battery set that is able to be discharged down to 20%, it is more like a 360 Ah battery set that you can only discharge down to possibly 30% - 40%. (We are still testing this). At 48.0 VDC the Iron Edison BMS will shut down the battery bank to protect it from damaging the battery cells. This is a good stratigie for safegurding the battery but makes Solar and Wind production unavailable because there is no battery voltage to power the charge contollers and recharge the batteries. This becomes problematic in remote sites. With LA batteries there is usually voltage present (even at less than 10% SOC) and the ability to charge when the charging resource becomes available (Sun or Wind). We still have much to learn, test and discuss about Lithium Iron Phosphate batteries in Renewable Energy applications. 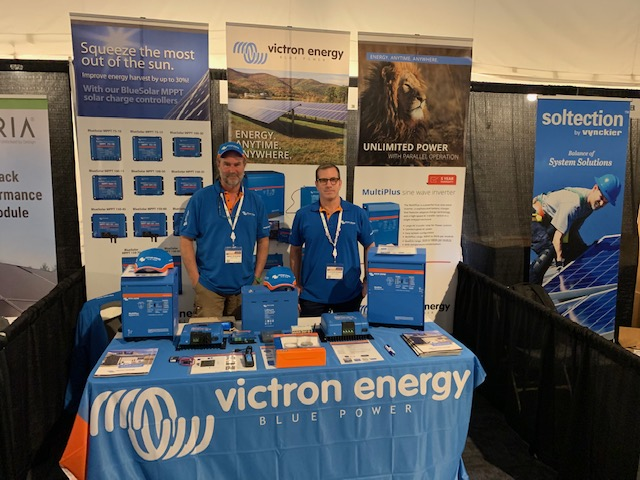 Have any experience with using Lithium Iron in the Solar Electric world you’d like to share? Please comment below. We’d love to hear your feedback! Not with the Sun Oven! 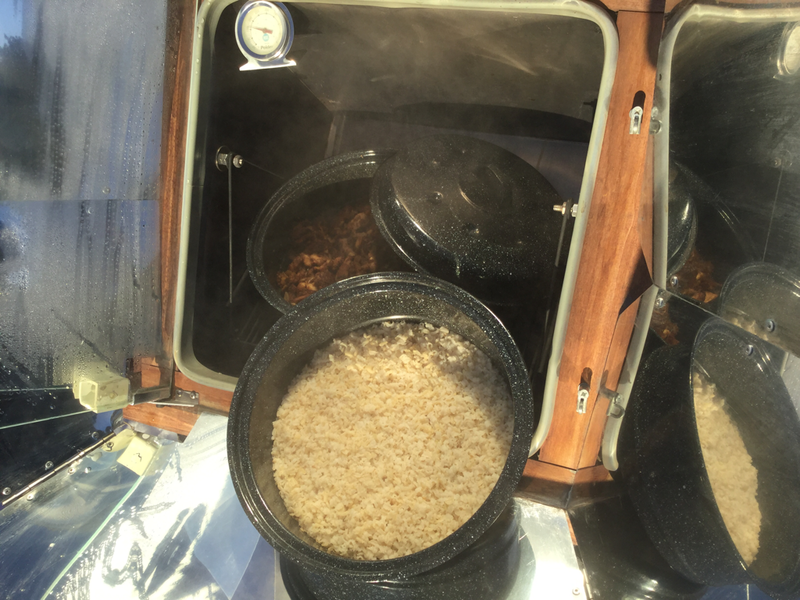 If you’re living off-grid or are interested in fuel shifting to an alternative energy source and perhaps lessen the burden of an ever increasing electric bill, the Sun Oven is a great choice! Cooking with a solar cooker is one of my favorite ways to prepare food! We’ve gotten many years of use from our Sun Oven as you can tell by the pictures! I normally use it just like a slow cooker. It’s the easiest way. I just concoct a stew, soup or chili or maybe a casserole of some sort, stick it in the solar cooker, aim the cooker about to where the sun would be at noon and I have a meal at the end of the day. And a pretty tasty one too! I’ve never had to worry about burning anything either. 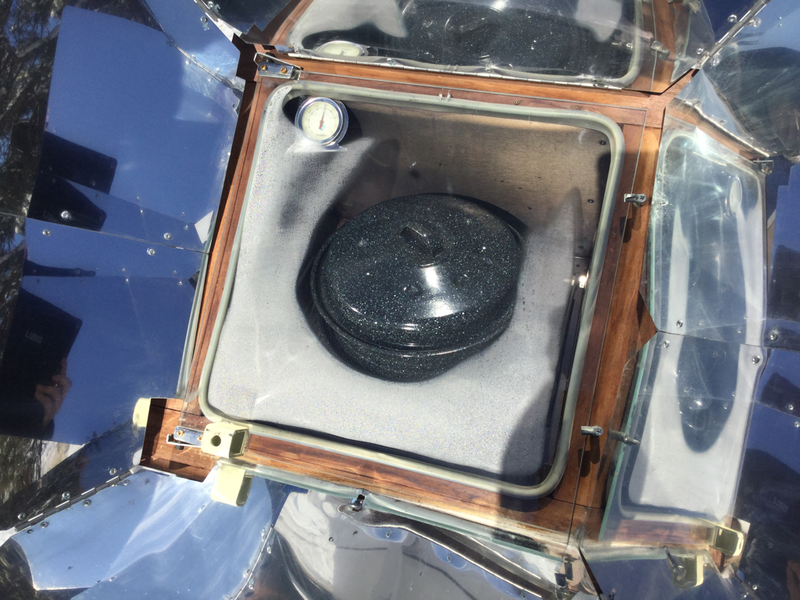 Over the years, I’ve had many people ask about solar cooking in cold weather, as if the outside temperature will affect the heat inside the oven. 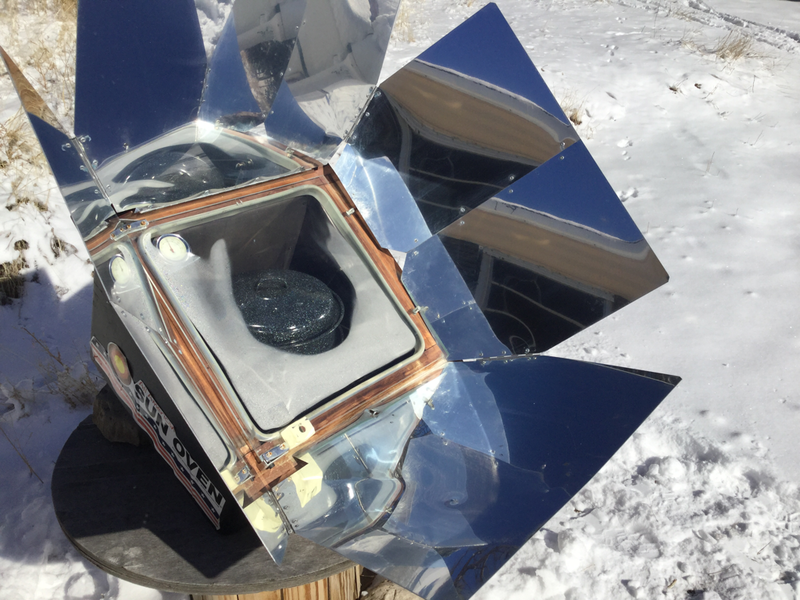 If you think a solar cooker doesn’t work during the winter because it’s cold out, think again! Today I’m cooking rice and stuffing to demonstrate (since it’s cold out, I’ve got dinner going on the wood stove instead). Right now it’s sunny out, but the high temperature today is only 7 degrees and we have 4-6 inches of snow on the ground. Actually, if there’s snow on the ground, even better! I believe the snow reflecting off the oven’s reflectors brings the inside oven temp up even higher. The temperature in the oven got to a high of a little over 300 degrees. 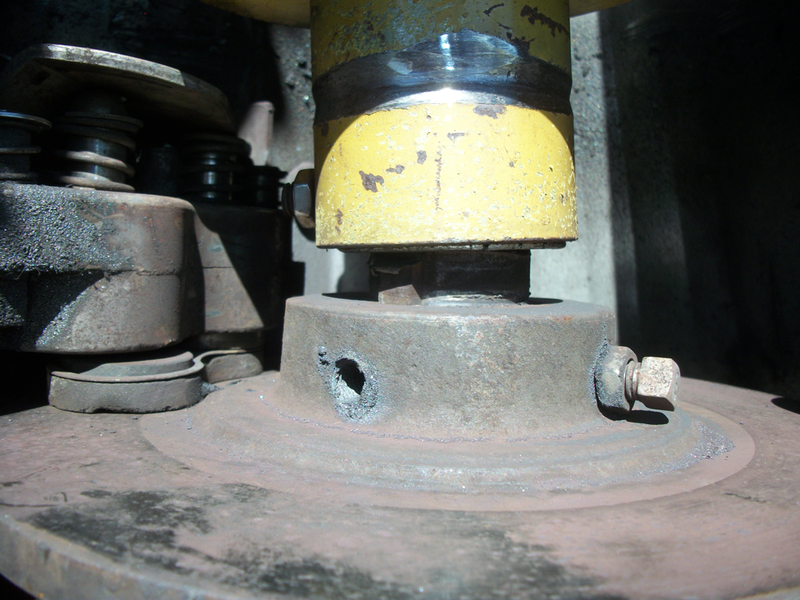 At around 5:00, when the cooker was shaded somewhat, I went out to check on everything. The inside oven temp was down to 175 degrees, keeping it all nice and warm. The consensus: the rice and stuffing turned out perfect! Not bad for a bitter cold day! Magnum Energy, a leading manufacturer of inverter/chargers for mobile and renewable energy applications, builds some of the industry's most reliable, efficient, and cost effective inverter/chargers on the market today. Specifically, the MS4448PAE 4000 Watt, 48 Volt inverter is our favorite for any off-grid system. Why? With a descent price, excellent and reliable design, and ease of use, it’s simply a great choice for an off-grid system. The retail price of the MS4448PAE will run around 2,100.00. While this isn’t cheap, we feel this is the best bang for your buck for a reliable, 4000 Watt, 48 Volt quality inverter/charger. It will be, after all, the heart of your system. 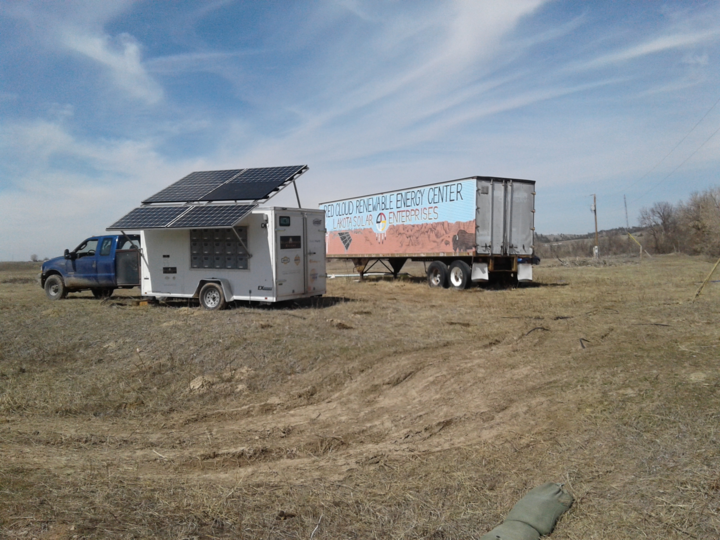 We were camping in the beautiful hills of Eastern Kentucky (EKY) this past summer when we started assembling a small "plug and play solar system" we could easily transport on our travels. On one of his missions, Marc had developed a 12 Volt system that ran lights for a small hospital in North Sudan (MidNite Solar donated part of the equipment but this is another story). This got him interested in smaller, robust, off-grid systems that anyone could easily use. There are many small RV type plug and play systems available today, but some are either too small to produce the needed power, or they are very high priced for what you get. We wanted a system that we could trust and rely on as well as produce the power needed. We also wanted the final product to be an affordable power producing appliance that was in reach financially to a bigger group of the world’s population.